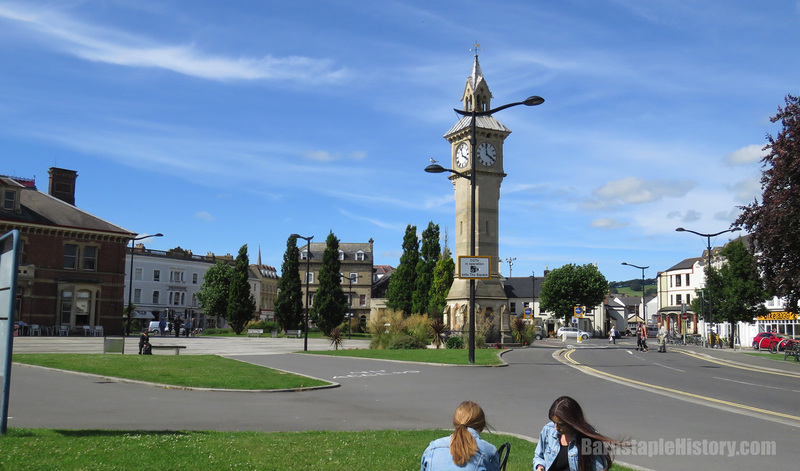 Another Then & Now slider of Barnstaple Square, but this time with a much older “Before” photo. Quite likely the oldest photograph taken of this part of town, at least the oldest one that I’ve seen, it dates from the mid-late 1860s. 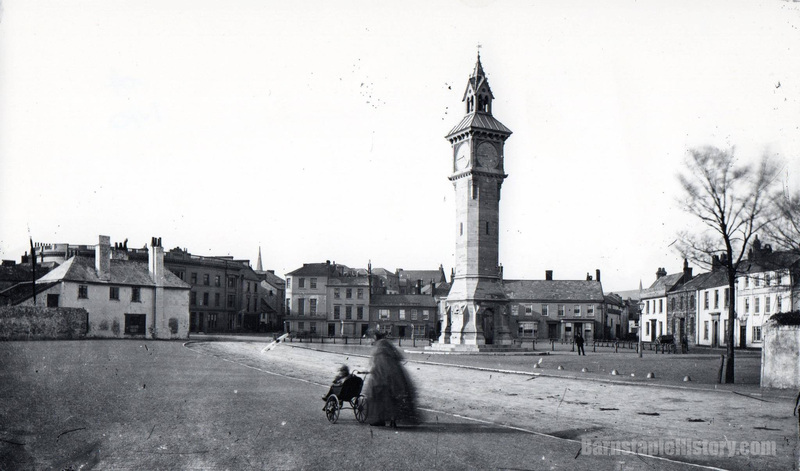 Lots of interesting things to pick out, the most noticeable being the building on the very left, demolished shortly after the old photo was taken to make way for the building that now serves as Barnstaple’s museum. I like this one! JP.